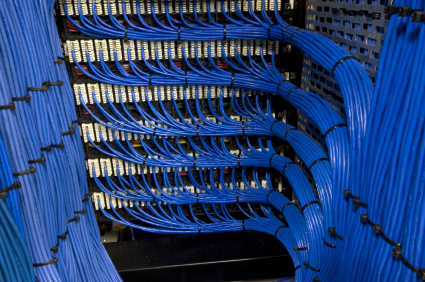 Network cabling services, when installed by Superior Information installation personnel, offers business organizations a surplus of options depending on your business needs. 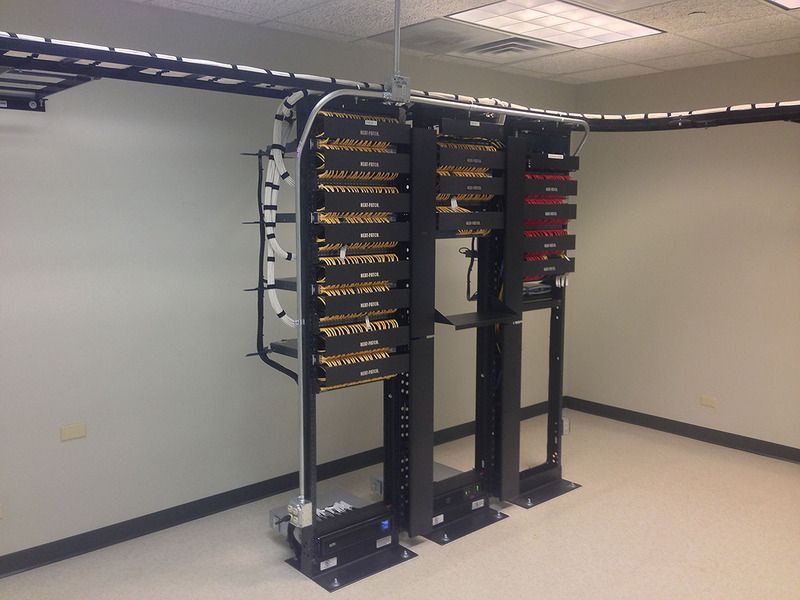 Superior has certified BICSI installers and project managers who understand the requirements of delivering top notch Network cabling solutions. 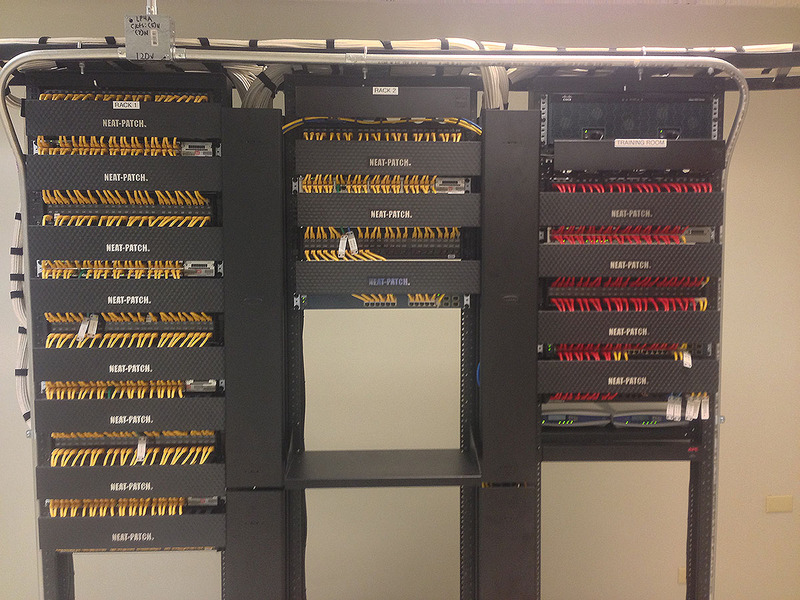 Superior Information systems offers free quotes and Network evaluations for both new and existing cabling projects. We do this to provide our customers with up–front and fair, focused treatment. We certify all cable once we install it, ensuring that your cable will work as expected. We also follow all EIA/TIA codes and are available to work around your schedule for your convenience. Call today for a free estimate. 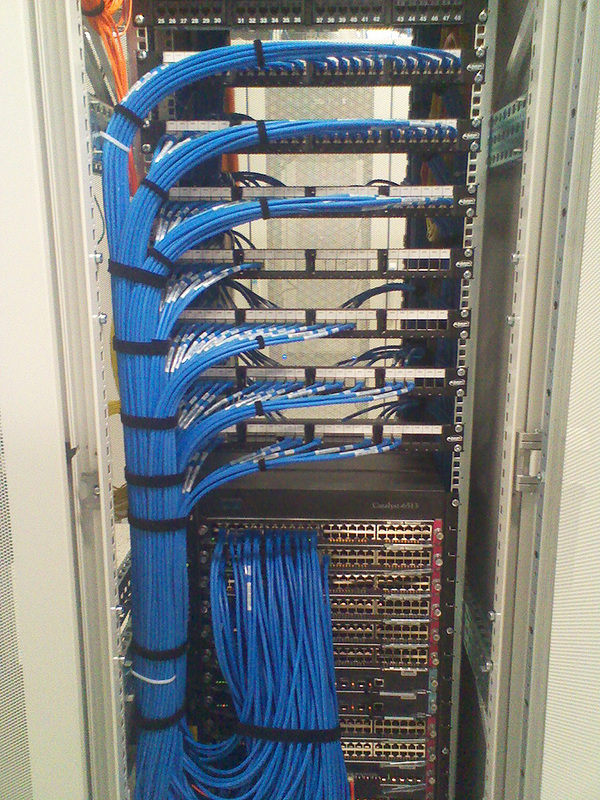 Structured cabling design and installation is governed by a set of standards that specify wiring data centers, offices, and apartment buildings for data or voice communications, using category 5 (CAT 5E) or category 6 (CAT 6A) and modular sockets. 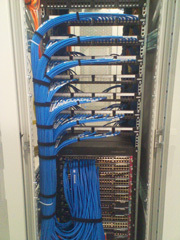 Lines patched as data ports into a network switch require simple straight-through patch cables at the other end to connect a computer. Voice patches to PBXs in most countries require an adapter at the remote end to translate the configuration on 8P8C modular connectors into the local standard telephone wall socket.